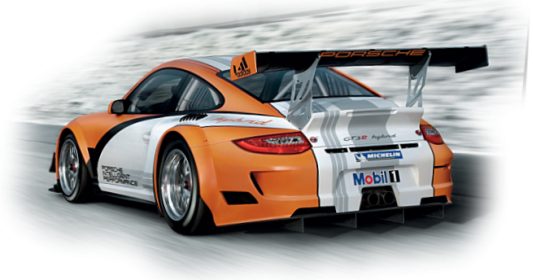 Unfortunately, due to a physical disability, I will need to sell my GT3, which I've owned it since Jan '05. I will move to a PDK-equipped car. Looking at the 997GTS. I have the title, and a clear CarFax. The bumper, left fender and radiator were replaced in March '05 due to going into a tire barrier at Laguna Seca, hence the RS bumper. Repairs were monitored, inspected and approved by Bob Brooks (viperbob) and Adam Green, two well-regarded P-car guys. I have the details of the work. The splitter attachment holes in the bottom of front bumper have been repaired as the holes became elongated from the splitter being knocked off a few times. Also, seen in Adrian Streather’s 996 book. If interested in pics, email me for the Shutterfly link. Last edited by ltcjmramos; 09-09-2014 at 08:48 PM.